I know what you’re thinking: aren’t serums and essences the same thing? They are, but also, not quite! Essences are a blend between a toner and a serum and are used for an extra dose of hydration to further prep your skin for serum and moisturizer. Lightweight and less concentrated than serums, essences are known to be packed with nutrients, antioxidants, and vitamins. 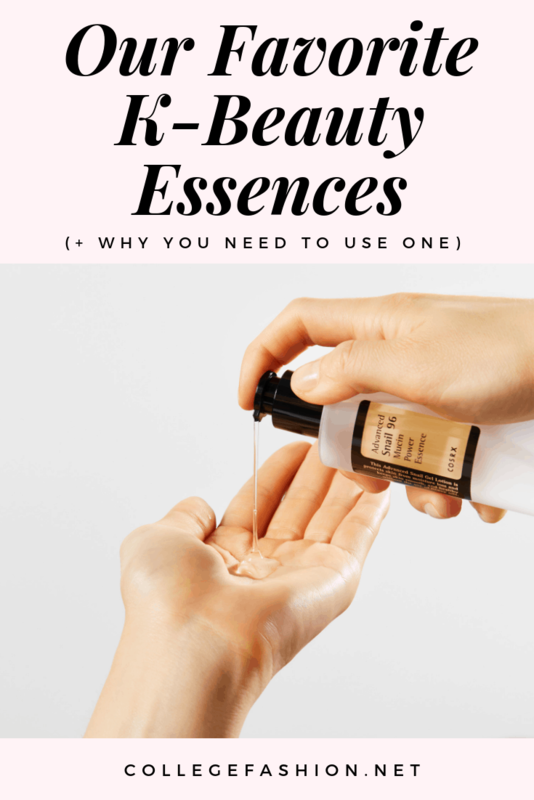 Each essence is designed to help treat a specific skin concern, and I’ve compiled four well-known K-beauty essences that have been constantly raved about for their numerous benefits. So, whether you’re looking to add an essence to your skincare routine for the first time or are in the market for a new one, keep on reading! 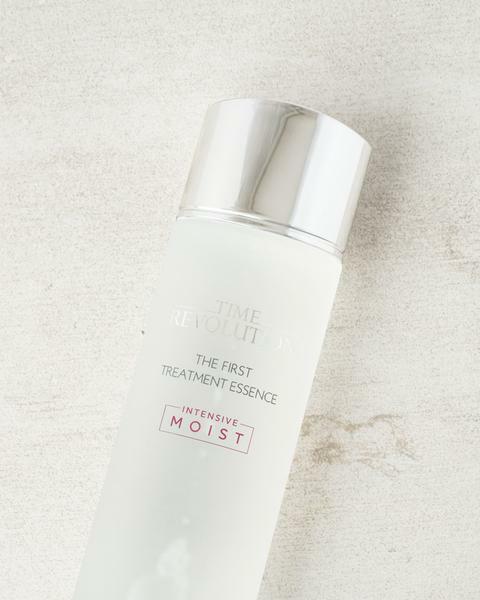 The #1 ingredient in Missha’s Time Revolution First Treatment Essence Intensive Moist ($49) is fermented yeast–it contains 90% fermented yeast, in fact. This water-like essence is known for its various benefits, such as repairing skin damage and evening out dull skin in ONLY a few weeks. Furthermore, the fermented yeast extract comes from Himalayan purple barley, which helps plump skin, refine texture, and reduce hyper pigmentation. 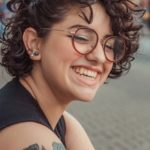 Aside from these benefits, other ingredients help to hold in moisture for longer, as well as provide elasticity, brighten, and energize the skin to look younger. The loyal followers who use this essence have declared it’s their “holy grail” skincare product. Who knows? It might be yours too. Helpful Tip: When using any essence, always remember to gently pat the product into your skin. Do not rub it in! 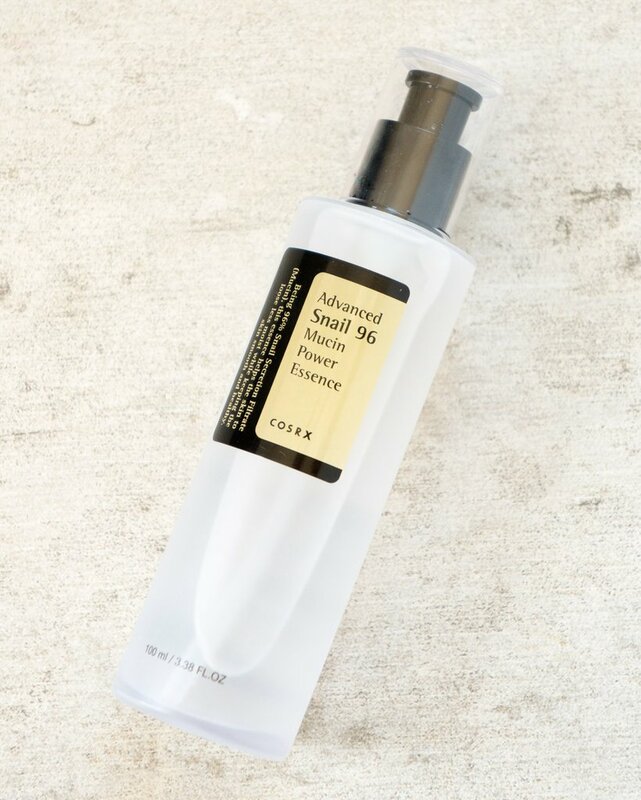 My personal favorite and one that I always recommend to others is Cosrx’s Advanced Snail 96 Mucin Power Essence ($19). I actually recently finished the entire bottle and have this essence on my shopping list at the moment. 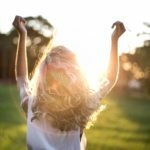 When I say that this essence is a miracle worker, I am saying that it’s a real game-changer when it comes to preventing and repairing different kinds of skin damage. Filled with nutrients that will give you the ultimate hydration and elasticity, your skin will physically feel the absorption from this essence. Snail mucin is also so powerful, and since this essence contains 96% mucin, it can help repair all sorts of issues, from dry patches and hyper pigmentation to acne breakouts. Helpful Tip: This essence has a more sticky and thicker consistency than the watery kind. Just a heads up! If you’re looking for an essence that will give you “honey skin”, then the Neogen Real Ferment Micro Essence ($38) is the one for you. 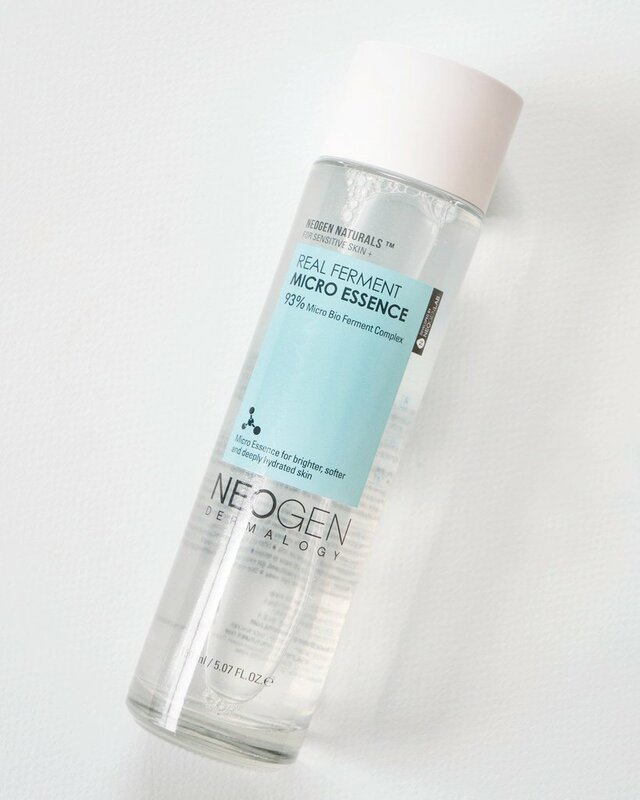 Neogen’s Real Ferment Micro Essence is deeply hydrating, as it contains 17% birch juice and 9% rice extract, which helps in delivering immediate moisture and skin-plumping effects. 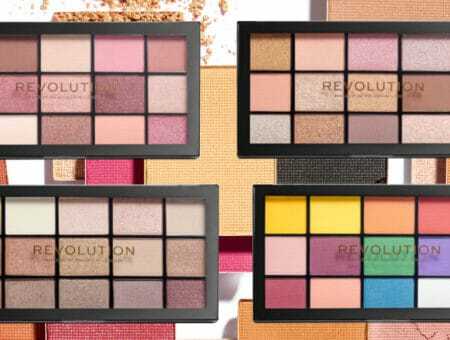 Additionally, since it contains a total of 93% naturally fermented ingredients, you can guarantee you’ll have that natural glow, along with dewy and supple skin. 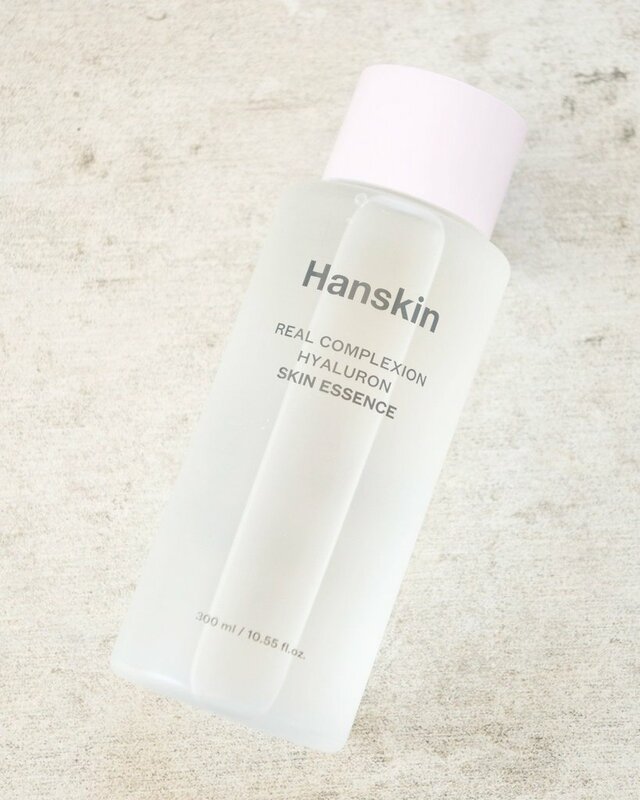 If you have dry skin or your skin has sudden dry patches, do not fear, as the Hanskin Hyaluron Skin Essence ($46) will relieve your concern and give you extremely moisturized skin. Since this essence has an insane amount of hydration concentration, it’s noted that it can also be used as a toner, treatment, and moisturizer in one. 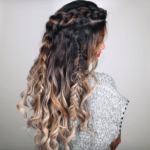 Three products in one easy step? Yes, please! What are your thoughts about essences? Is there an essence that you rave about? 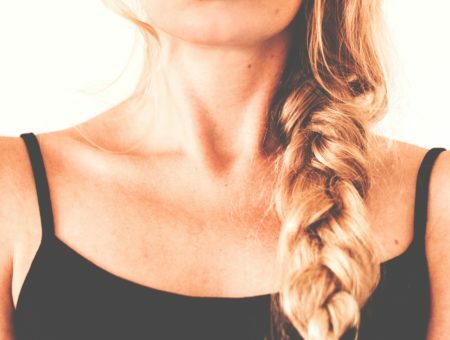 Have you even heard of essences before, or did you only know about serums? Will you be adding an essence to your skincare routine? Let us know in the comments below!